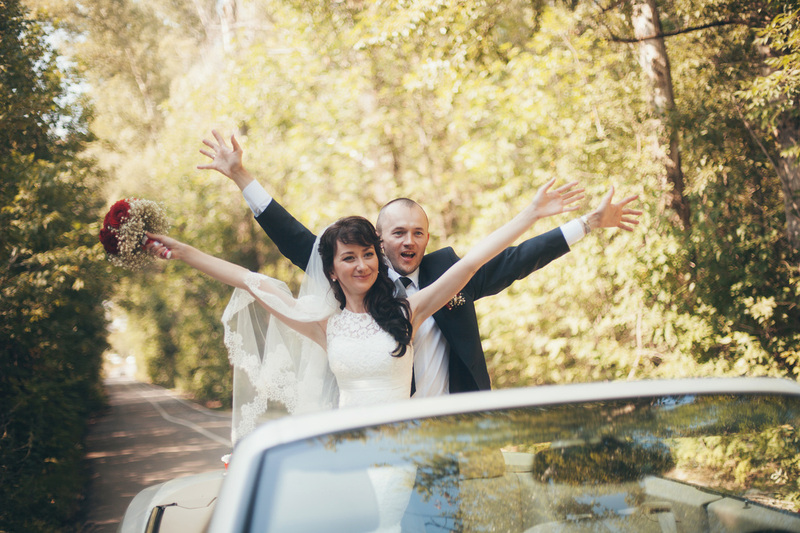 You are the most important person to us along with your guests at Arlington Limousine Rental Services. 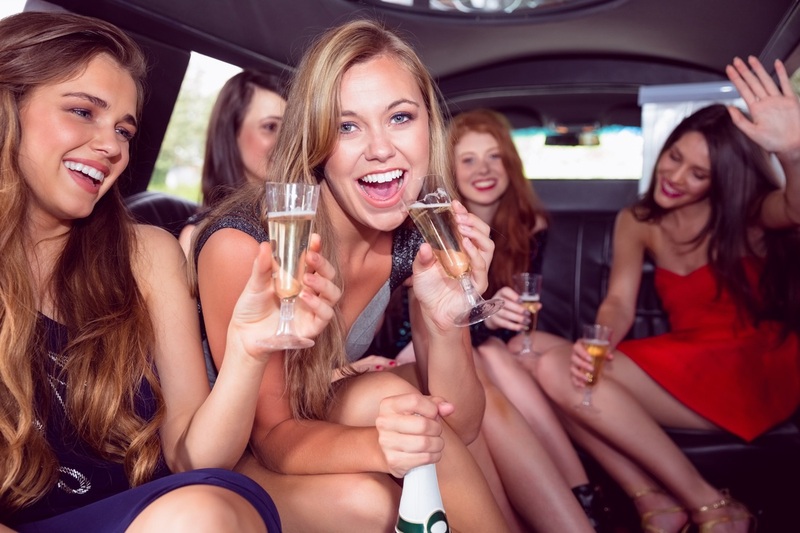 For over 10 years now, Limo Service in Arlington has been providing charter limousine service. SUV limos, luxury vans and our huge party buses. To see more details on our Fleet, please head on over to our ‘Fleet’ page. Arlington Limo will accommodate you and exceed all expectations you may have. deliver Top-Notch service to all our clients. Also, I would like to bring up a subject that one doesn’t often think about when renting a limo, and that is the mechanical condition of that particular vehicle you are renting. It is imperative that you, our client, know our Arlington Limousines are mechanically maintained and in top working condition due to our Top-Notch mechanics. Please feel free to go through our site and CALL US TODAY for more information on our affordable Arlington Limousine Services. Dallas/Fort Worth International Airport and Arlington Municipal Airport. Limo Service has alleviated all frustrations of airport limo rental by dropping you off or picking you up at the front gate. Our licensed professional chauffeurs are paid very well as to insure you are pampered and treated with the utmost respect during your limousine ride to any of the airports. criminal background check as well. leaving in a timely manner. The parking can just be horrendous, thereby, taking up your precious time, which just might make you miss your flight. 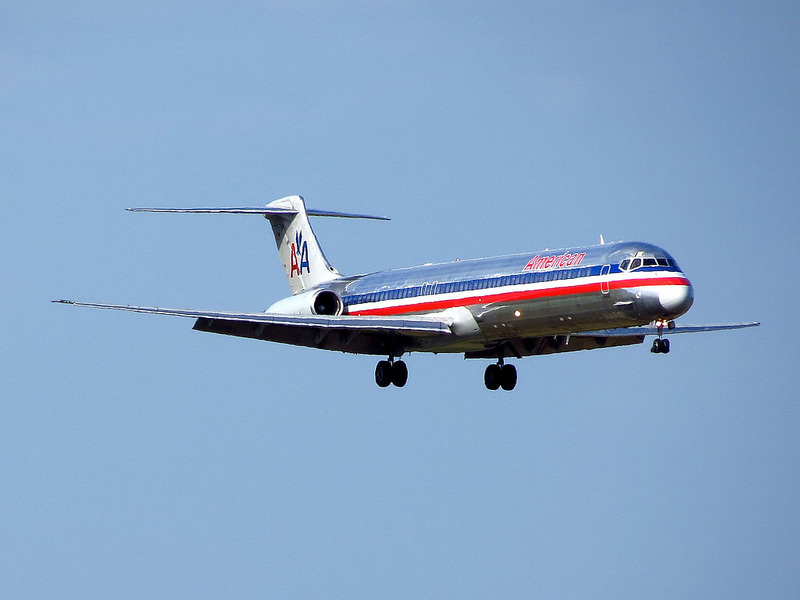 So, leave the frustration of traffic and waiting behind by utilizing our airport limo service based out of Arlington TX. You don’t want to risk missing your flight. One can always rely on us to provide comfortable and reliable transportation for all clients. Our modern and luxurious vehicles are equipped to monitor flights and traffic problems. 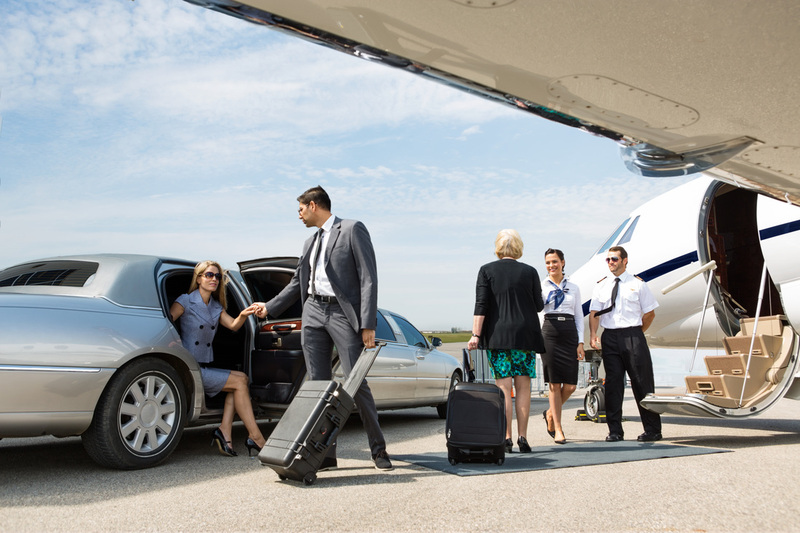 When looking for airport limo rentals Arlington Limo Service will deliver you to the front entrance to be assured you will not miss your flight. 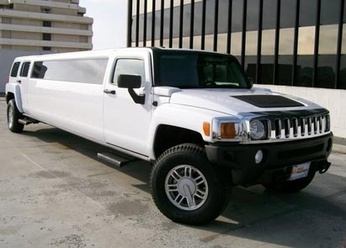 It’s important to know that before you hire a limousine service, they are a reputable company as we are. So, why not hand over all those worries and struggles to Arlington Limousine so we can take care of them. Call us right now and let us take you to in comfort and class to any desired airport.